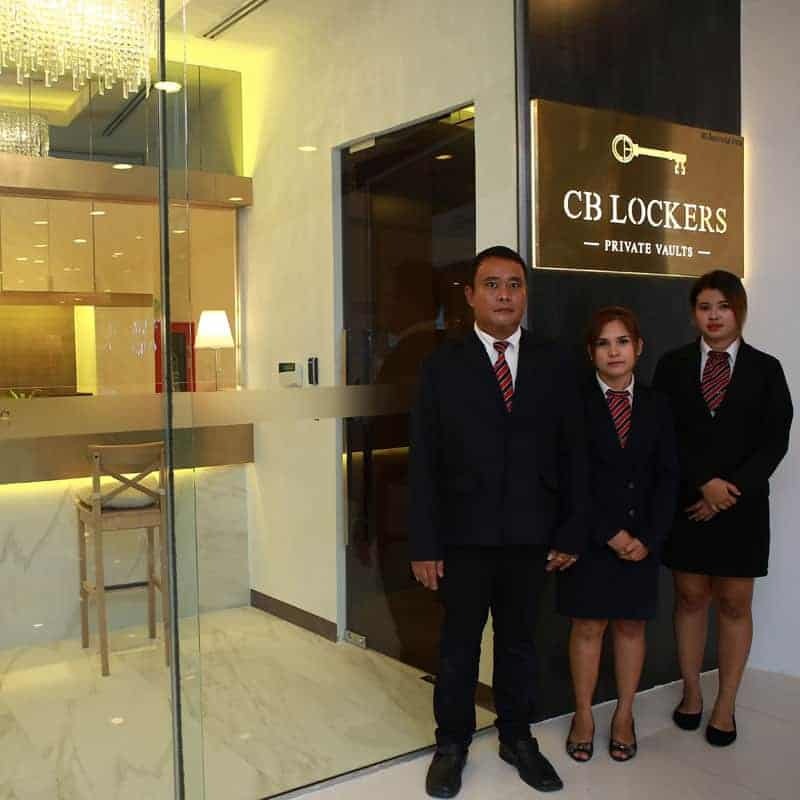 To explain why CB Lockers is the ideal home for your prized possessions, we had to answer our own ‘why’ first – our raison d’etre. 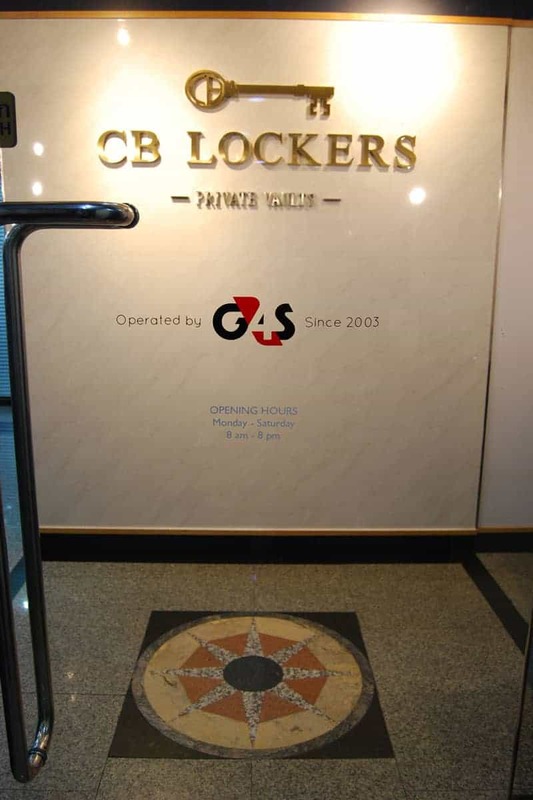 Back in 2003, CB Lockers was born out of our frustration with the industry. It did not seem fair to us that you had to tie up your money in a low-yielding deposit or purchase an inferior life insurance product to qualify for renting a safe deposit box – or even worse, to get on a waitlist to rent a box. It did not seem reasonable to ask for even more paperwork to open an account than the paperwork you want to put inside the box in the first place. It did not make sense for someone to waste half a day to make a trip to the vault to simply access their own personal belongings. Security: To ensure we are the safest place for people to keep their valuables. Trust: To protect our customers’ anonymity and respect their privacy. Convenience: To provide a hassle-free experience in an easily accessible location. Being the world’s largest security company, they protect everything from our banks and embassies to major public transit systems. 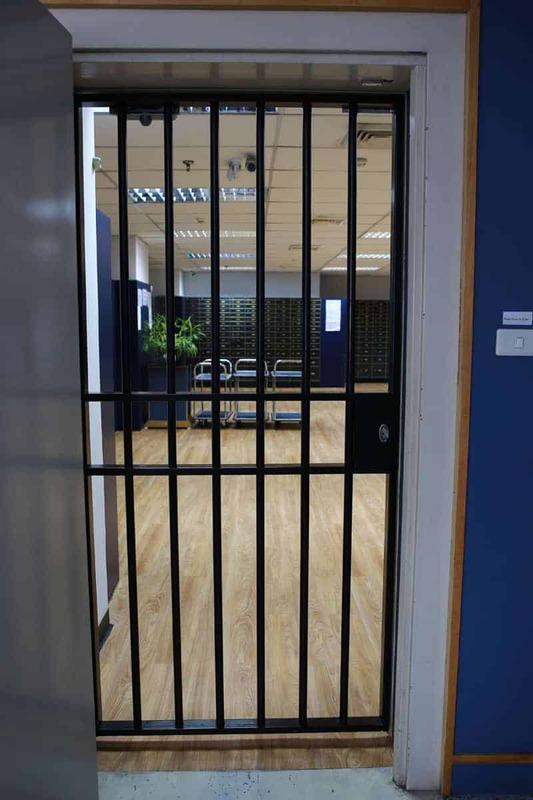 For CB Lockers, G4S security officers go through a special intensive training regimen to ensure they are equipped to handle any situation that may arise. Through a system of checks and balances that include personnel rotations and spot checks by supervisors, they provide an extra layer of security that is irreplaceable. 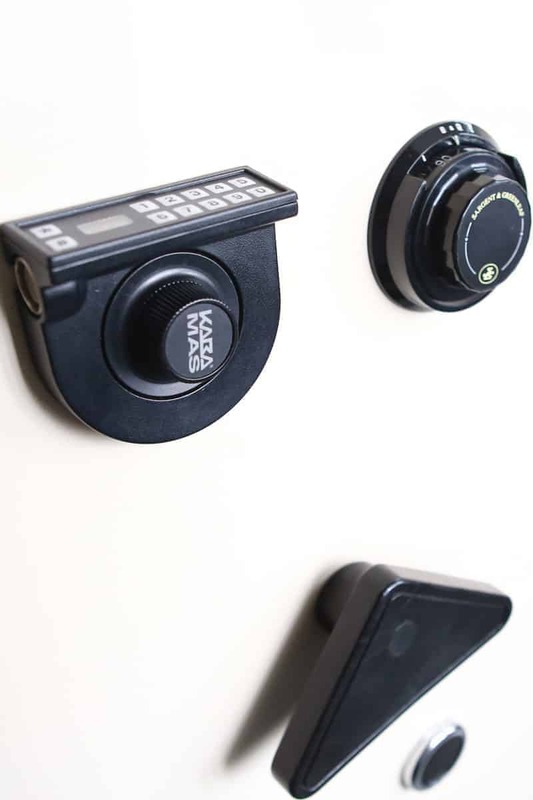 Our vault is secured with a strict time lock mechanism that restricts access to working hours, using a dynamic passcode that can only be generated at the G4S HQ and changes every 15 minutes. 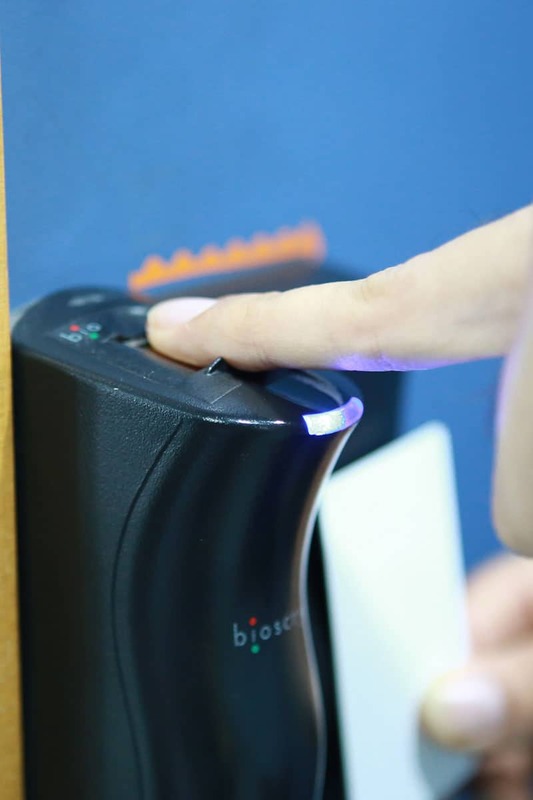 For customer entry inside the vault area, we have an advanced biometric system that requires a combination of your personal keycard, fingerprint scan, and face detection which guarantees only authorized access. Both of our locations are in premium Grade A buildings with round-the-clock security. Our entire network of surveillance systems consisting of various sensors (smoke, motion, and vibration) and CCTV cameras are continuously monitored 24 hours a day, 7 days a week at the G4S control room. At the first sign of any disturbance, the G4S security team is ready to be dispatched at a moment’s notice. Established since 2003 and operating multiple branches, we build to last. Our vaults are constructed with reinforced steel and fire resistant concrete, making them virtually impenetrable. Inside the strong room, your individual lockers are equipped with dual lock mechanisms that are UL-certified. Our UPS generators are designed to run the entire system for up to 24 hours in case of complete power failure. Registration is a seamless process with only a valid passport or Thai ID required and immediate availability in all locker sizes. With no conditions for eligibility, we are open to all customers, whether tourists or local residents, for either short or long-term contracts. Both branches are open Monday-Saturday, with long hours and accessible by BTS/MRT. With no queues, you can be in and out within minutes. 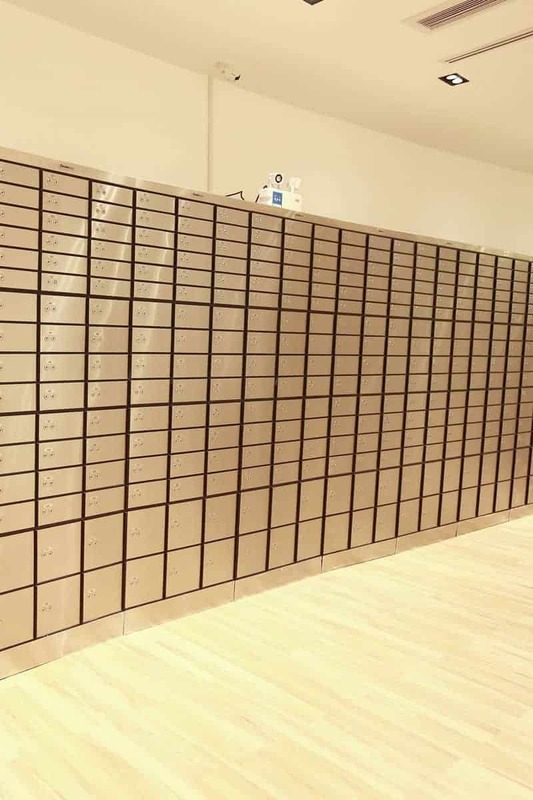 When you rent a safe deposit box with us, you can be rest assured that we value your privacy above all. We will not share your personal information or allow any unauthorized access to your locker. We are proud to be the only vault in the country that offers insurance on the contents of your individual safe box. 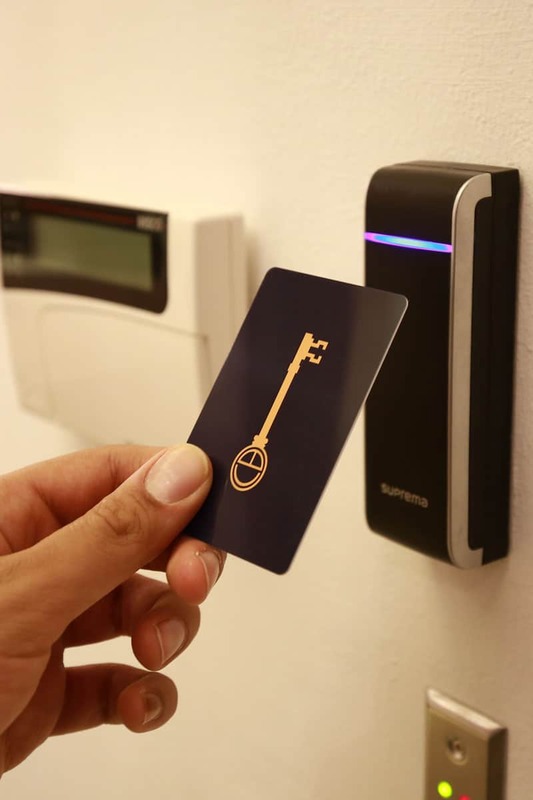 You can now be protected against any unforeseen disaster including earthquake, fire, or theft. 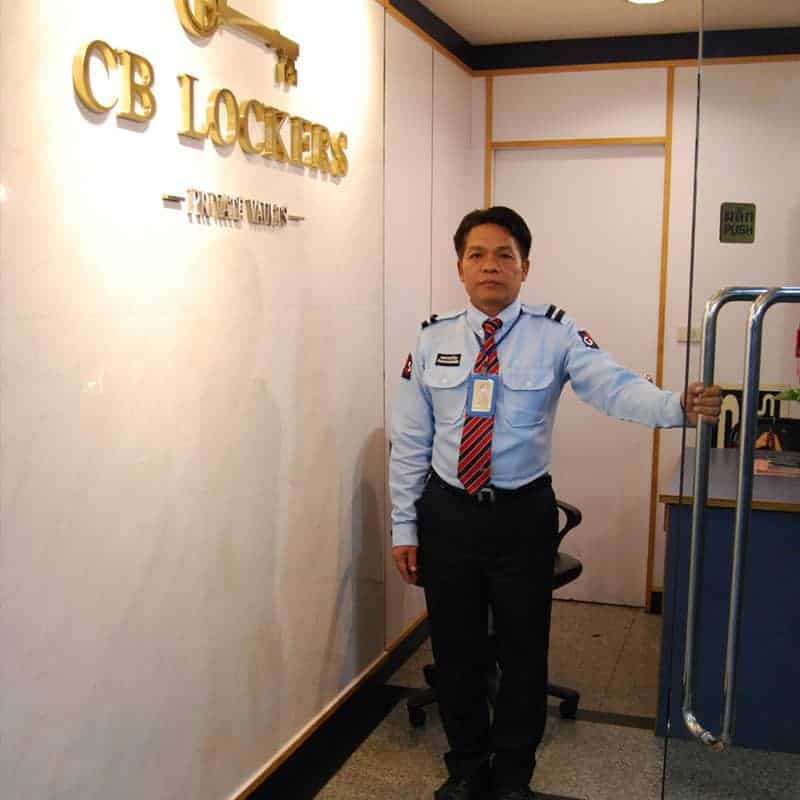 At CB Lockers, customers always come first. We strive to understand what your needs are, and guide you to the best solution. Our goal is to combine the highest level of security with a superior quality of service.